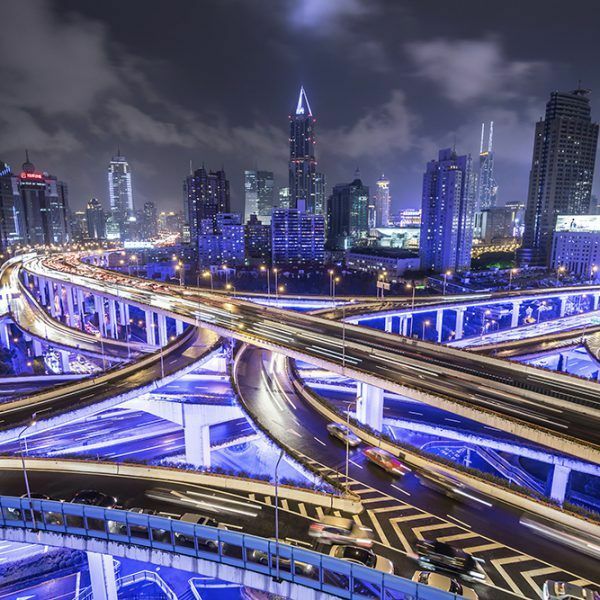 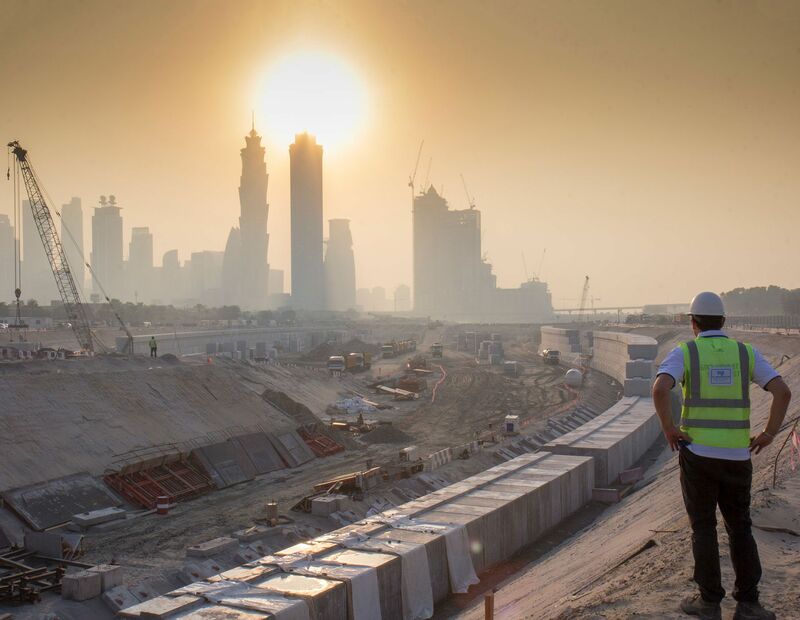 As populations in the Middle East continue to rise, the requirement for building bigger and better infrastructure continues to be a large part of construction works in the region. 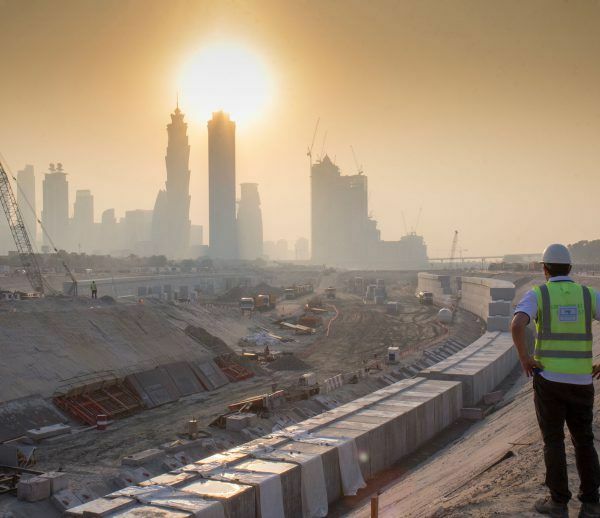 An example is the United Arab Emirates, which since its foundation in 1971 the resident population has increased dramatically from 300,000 people in the whole of the UAE, to the start of 2016 when the resident population in Dubai alone was in excess of 2.5 million. 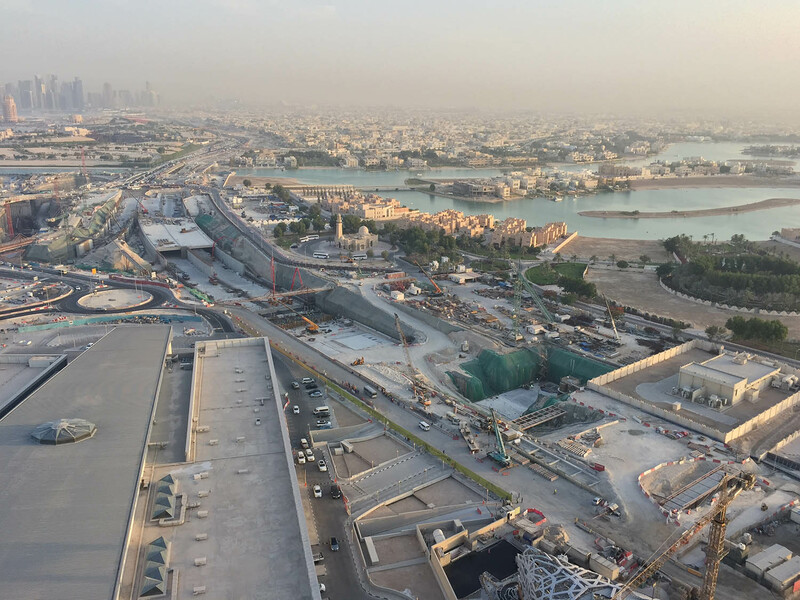 This figure further rose during peak hours to 3.5 million due to incoming workers and tourists. 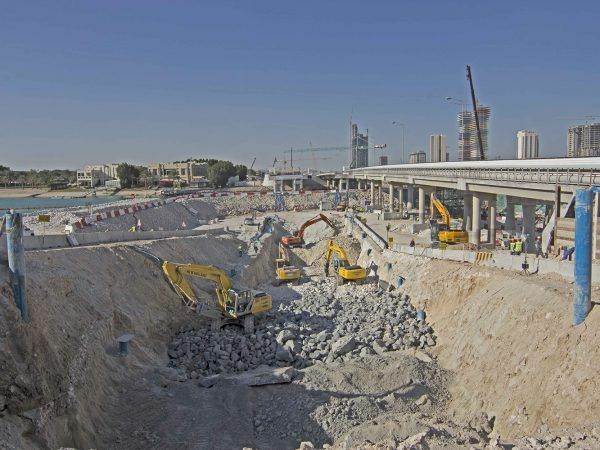 With a steady 5% increase in population in population maintaining and enhancing infrastructure is a constant activity. 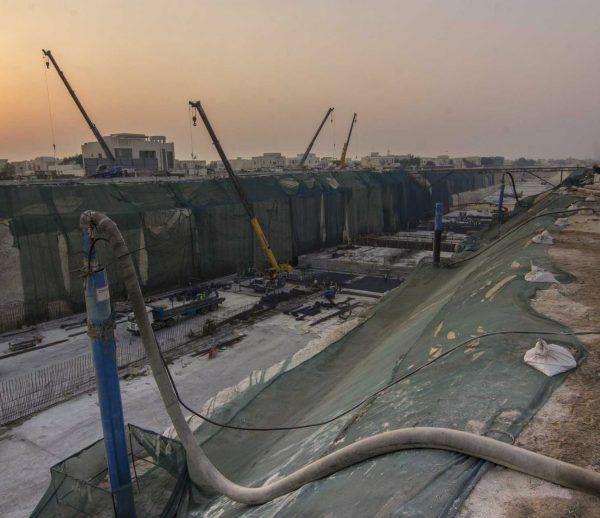 Finding space for additional infrastructure in an already built up area means that infrastructure has to be constructed higher or deeper than before which leads to further requirements for dewatering. 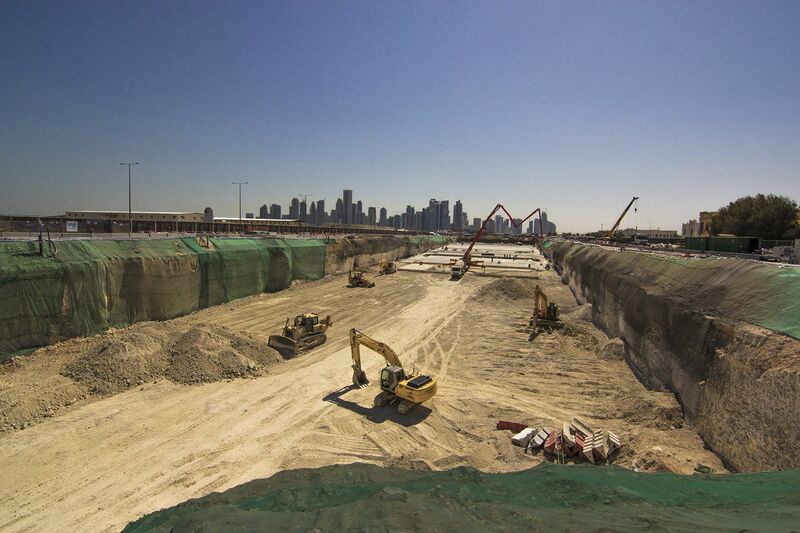 WJ Middle East have assisted with the construction of infrastructure projects across the UAE and Qatar. 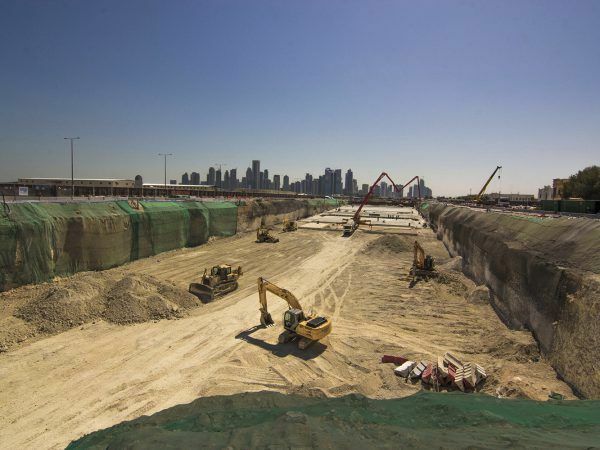 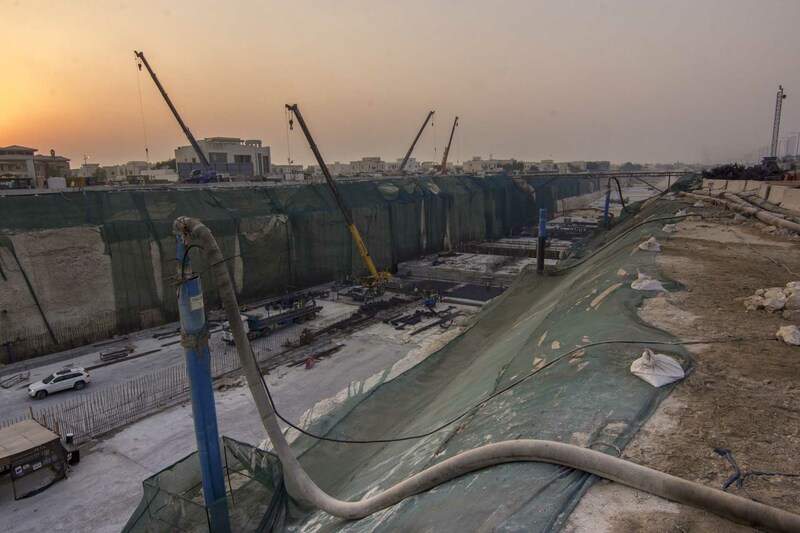 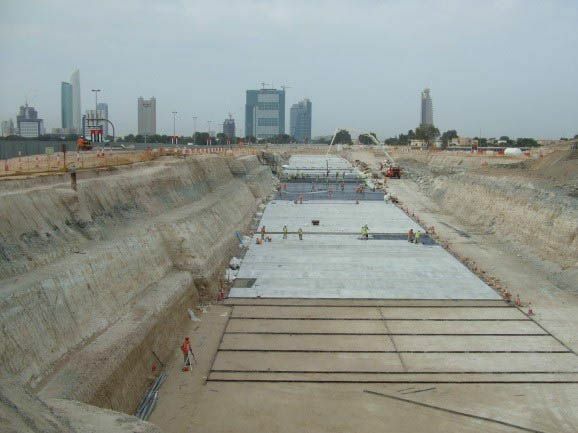 Our experience includes dewatering road underpasses including 5km of underpasses at the Lusail Expressway in Qatar and intersections along the entrance of Palm Jumeirah in Dubai; dewatering station boxes for the Doha Metro in Qatar and Dubai Metro; dewatering international airports in UAE, Oman and Qatar; dewatering the new 2.5 km long by 120m wide section of Dubai Water Canal; controlling groundwater levels in hundreds of thrust pits for various pipeline tunnelling projects, and dewatering a multitude of bridge piers and abutments. 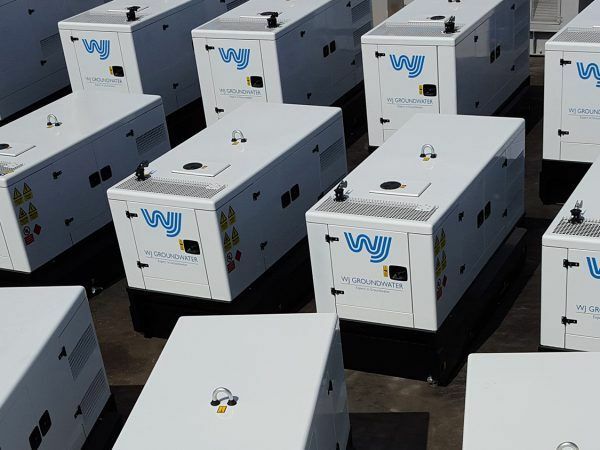 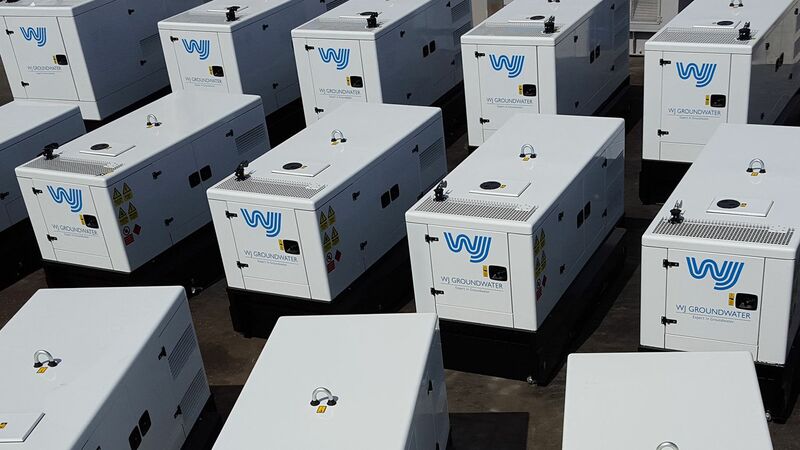 WJ experience speaks for itself, and with it we have gained a name for providing reliable and cost effective solutions that give confidence to our clients. 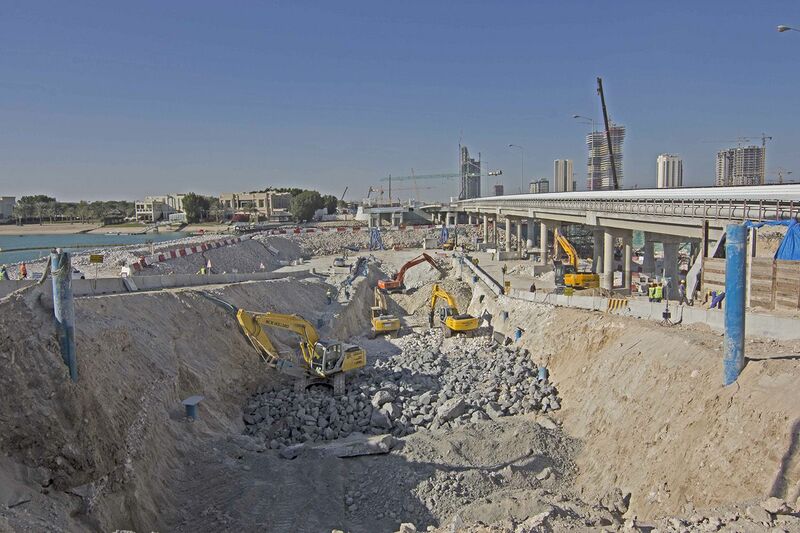 If you have an infrastructure project, call WJ Middle East today to see how we can help.